A bench while observing that Rs 30,000 crore meant for the welfare of building and construction workers was involved, directed the Secretary to appear personally and explain. 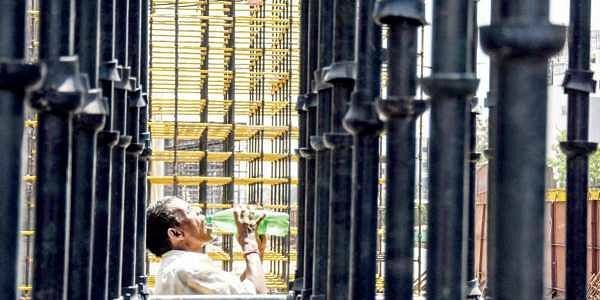 NEW DELHI: The Supreme Court today lambasted the Centre for not uploading the draft of a welfare scheme for construction workers on the Labour Ministry website, dubbing its affidavit as "absolutely false" and saying it was "making a joke" of a plan for the poor involving a whopping Rs 30,000 crore. "You are making a joke out of it. Rs 30,000 crore is at stake. Who is suffering? These poor people. Is this the kind of sympathy and compassion which you are showing towards poor people," the top court said, as it summoned the Union Labour Secretary to explain why its order was not complied with. A bench of Justices Madan B Lokur and Deepak Gupta, while observing that Rs 30,000 crore meant for the welfare of building and construction workers was involved, directed the Secretary to appear personally and explain. The top court had earlier too lashed out at the Centre after an affidavit was filed by the Comptroller and Auditor General (CAG) saying that a chunk of the funds meant for the construction workers' welfare had been spent to buy laptops and washing machines and less than ten per cent spent for the actual purpose. This had prompted the apex court to direct the government to frame a model scheme for the welfare of construction workers across the country by September 30 to address the issues of education, health, social security and pension for them. At the outset, the lawyer appearing for the Centre placed an affidavit before the bench and said the draft model scheme for welfare of these workers has been prepared and uploaded on the Labour Ministry website. 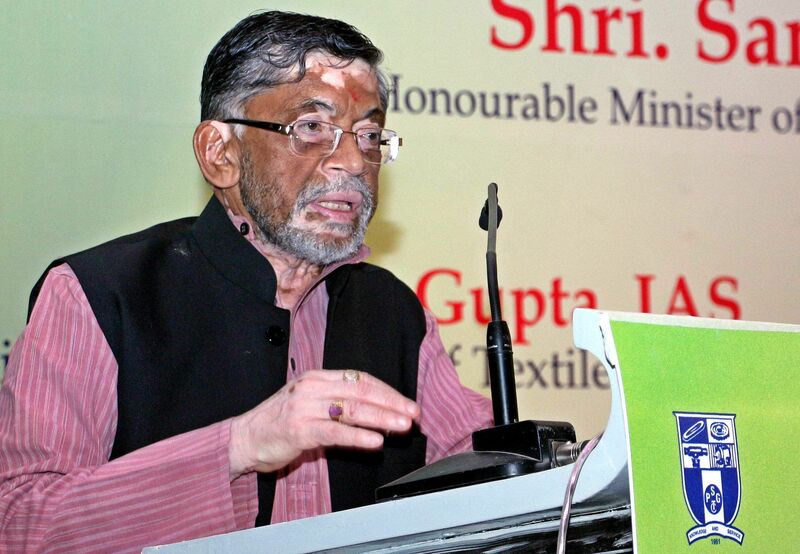 Justice Lokur retorted: "I have checked it (website) yesterday. There is nothing on the website". When the counsel again insisted that the draft was on the website and the Ministry has said so in the affidavit, the bench shot back, "It is absolutely false. Why is it not there?". The lawyer thereafter told the court that the scheme was there on the website for almost a month but removed later. "Why? What is this going on? Whom are you trying to fool, please tell us. Your affidavit is absolutely false. Why have you put it up (on the website) for one month only?," the bench said. Making the scathing remarks about poor people suffering, the bench said "You call your Secretary of Labour Ministry. We want to know why is this happening." The Centre had earlier told the court that a committee has been set up for formulation of an action plan and a model scheme for welfare of building and other construction workers. The bench had on May 7 said the draft report must be "completed positively" on or before June 1 this year. The government had then told the top court that a draft model scheme was almost ready and likely to be circulated to the stake holders within a week. The top court had advised the ministry to place the draft model scheme on the ministry's portal so that comments could be invited from general public as well. It had said that over Rs 37,400 crore had been collected for the benefit of these workers, but ostensibly only about Rs 9,500 crores was utilised for their benefit. The court is hearing a matter related to implementation of two laws -- the Building and Other Construction Workers (Regulation of Employment and Conditions of Service) Act, 1996 (BOCW Act) and the Building and Other Construction Workers' Welfare Cess Act, 1996, (Cess Act) -- meant for welfare of construction workers across the country.